Train your brain to win. Sports people spend countless hours pushing their bodies to the limit in order to gain often minimal improvements in performance. Much of the time, the bodies of athletes are pushed so far that they suffer fatigue and injuries in the fight to be the best. In the majority of these cases, there is simply no way that the athlete could fit any more physical activity into their overflowing days. It’s at this time that the person must seek new and innovative ways to find improvement – thinking outside the square becomes a necessity if one is to find the upper hand. What if there were certain ways to improve performance simply by improving brain function? Improving brain function enables physical recovery of the body whilst the “central processor” sharpens up its output. To wrap your head around this concept, all you need to do is understand that the brain sends signals to the body. What many people don’t know, is that these signals can be strong or weak. If the signals are weak, there will be inefficient outputs to wherever the signal goes to. An example of this is a strong, muscly bloke who has poor coordination. In such a case, the muscles are strong, but the signals going to the muscles are not enabling good performance of a task requiring coordination. 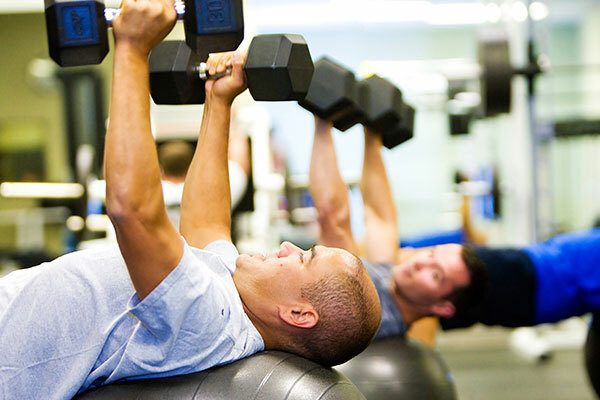 If this muscly person trained the brain to improve coordination, the strong person is not only strong, but coordinated. The latter performs better, even though the strength remains the same. To perform at your best requires efforts BEYOND what you are most likely already doing. 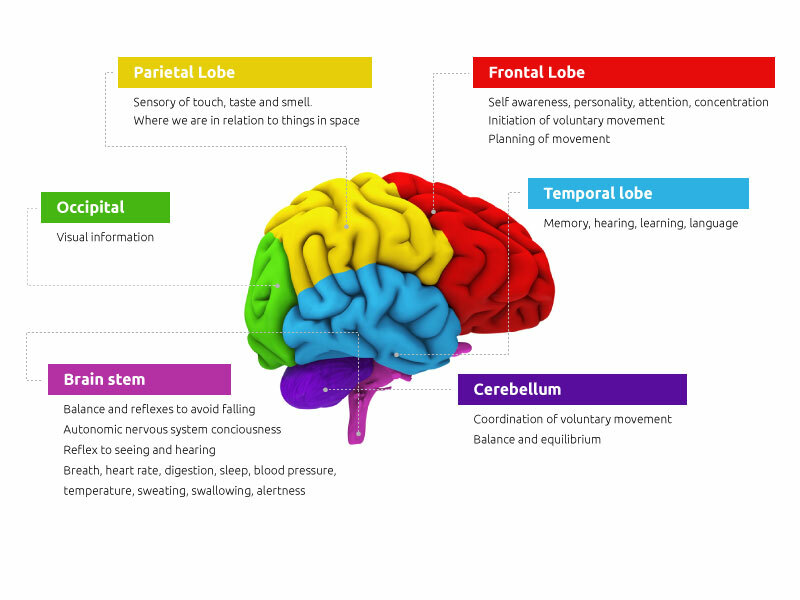 For those of us who want to achieve the best it is vital to consider the fundamental pathways of the brain. The first part to know about neurological performance enhancement is that it DOES NOT happen without a thorough commitment and basic understanding of the reason behind the training. To drive neuroplastic changes it is required that certain neurological pathways are ‘fired’ repeatedly on a daily basis. In this sense training the brain is like training your muscles – it requires time and effort. 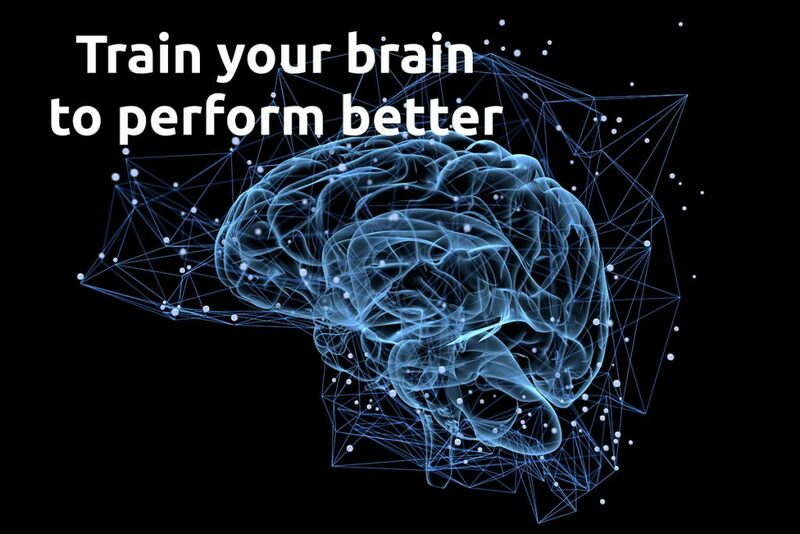 How do we improve performance via the brain? Most elite athletes will know that there’s more to performance than gains in physical functions such as strength, flexibility and endurance. Moving with Ease has a unique understanding on the nervous system which focuses on scientifically researched elements of performance training. Through the processes of neuroplasticity and conditional learning, the neural system can be exercised to produce robust and significant structural changes which allow for improvements in motor output quality. There are three key elements of neural engagement designed for performance enhancement. ANS – nervous system assessment and management – How the ANS controls functions and performance of the body is crucial for an athlete to understand. The ANS governs the life dependent physiological changes within the millions of receptors in the body, and in doing so, dictates our “state” of being at any given time. The in-tune athlete should have a good understanding of their nervous system state during both training, rest and competition. Nervous system feedback can become a guide towards training load and competition readiness. Often the challenge for the athlete is to keep the nervous system calm before the big event, only activating the higher state of arousal when the time is right. Becoming too aroused too soon before the event can lead to unclear thoughts and poor energy stores when the time comes to compete. Although the ANS cannot be told what to do by the conscious mind, it is possible to influence it with the correct biofeedback and training techniques. The ANS is considered to be the best starting point for the neural advantage program due to the simplistic yet consequential nature of physiology and performance behaviour. Neurology – This relates to the functions of the brain such as eye movements and sports vision, accuracy, coordination, balance, reflexes, spinal stability, sensory acuteness, spatial awareness, focus, neural enduranceFunctional Neuro-mechanics are based around the understanding of the brain and how it controls the body. This understanding, when integrated with a thorough knowledge of the biomechanics and structure of the muscles and bones, enable a wider understanding of performance enhancement options for the athlete.Because of the complexity of the brain, most of us don’t realise how important the brain is when it comes to performance. Good brain signals going to the body can be thought of as like an amplifier sending signals to a speaker. The amplifier enables a higher quality sound to be played in the speakers. Similarly, good amplification of the signals to the muscles allows for better quality of movement in a physical nature.With science and technology advancing to enable us to see our brains in action, we are able to understand just which parts of the brain are being used for certain activities. With a good knowledge of the various parts of the brain and an athlete willing to adhere to the routine required to enhance brain pathways, the potential for “off field” improvements are infinite.The diagram of the brain shows functions which are critical in the treatment of many common complaints. Flow state – fast track your performance via learning the art of flow state emersion – Active Tremor Flow versionPhase 4 of our NAP goes on to teach the athlete the flow state. Although many of us have been in the flow state, most of us are unaware of when we are in it, yet alone the amazing increases in performance. Athletes who learn to get into flow can more frequently have outstanding performances because they simply learn how to get their mind and body into the optimum state. When the athlete is in flow state, the frontal area of the brain becomes less active, and the area of the brain that stores skill becomes more active. The result is a state whereby the person becomes one with the activity, time becomes irrelevant, hesitation becomes absent and performance increases.To find out more about our NPP enter your details here and we will send you an information pack via email.